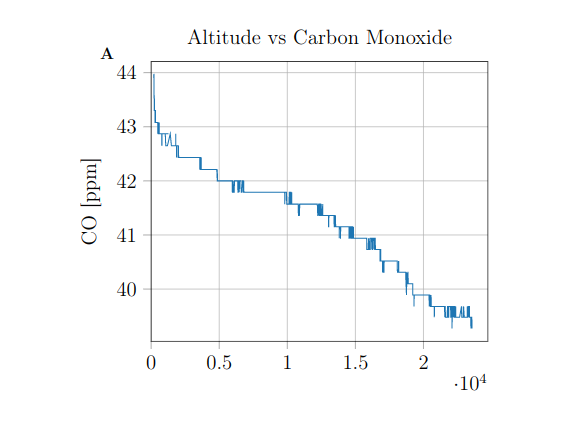 I'm new in tikz and I'm trying to convert a plot from python. 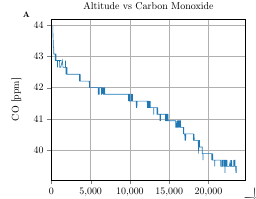 I'm using matplotlib2tikz and everything was ok until I see the scale in x axis. I don't know why the values are scaled by 10^4. Can someone help me with this? Sorry for the long data. The key is to add scaled x ticks=false to the options of the axis environment. 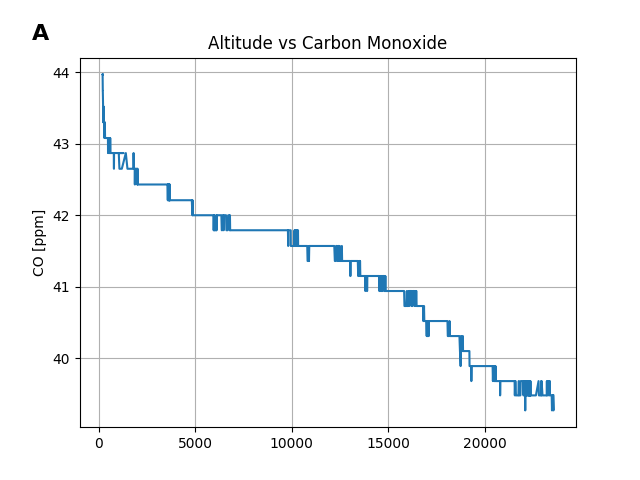 To avoid having to manually edit the code after it was generated, you can tell matplotlib2tikz to add it, with the extra_axis_parameters key for tikz_save. It takes a set of options as the value, e.g.